Comments: Grown for its beautiful silvery foliage. 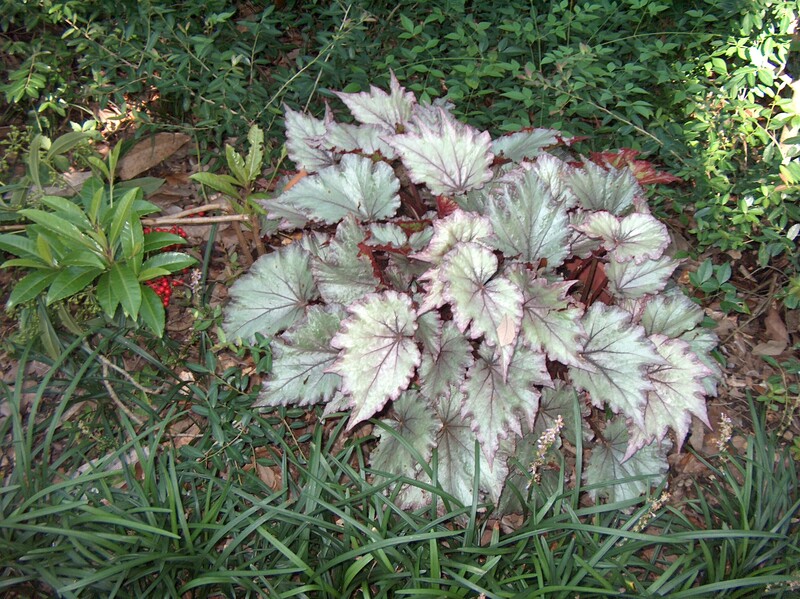 Is a specimen or accent plant when grown in a shady garden. Makes a strong color contrast with nearly any other foliage. Keep the soil of begonias only slightly moist to the touch. Root rot is a problem on over watered plants.